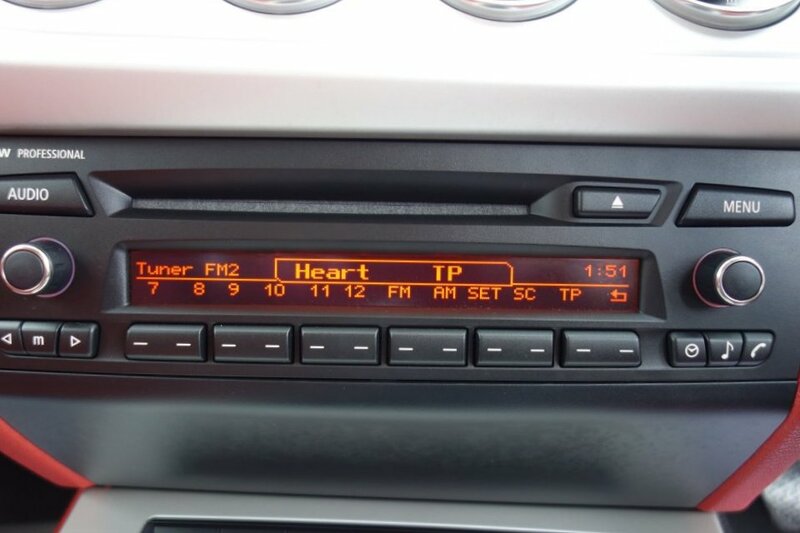 Price: ₤10595 - NOW SOLD! 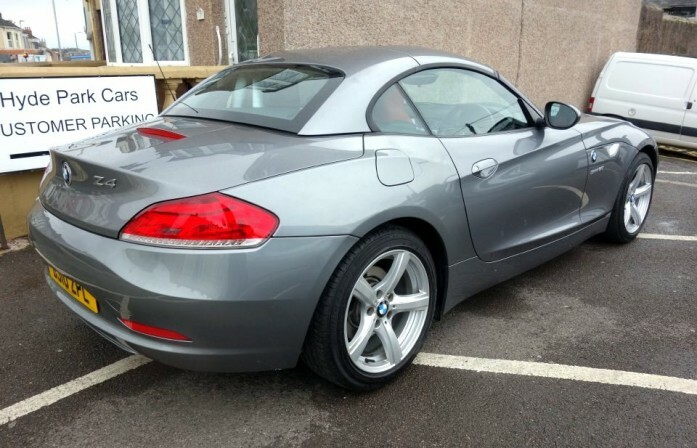 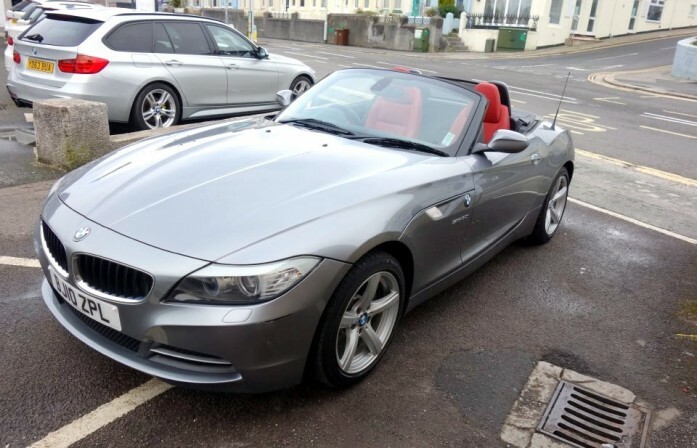 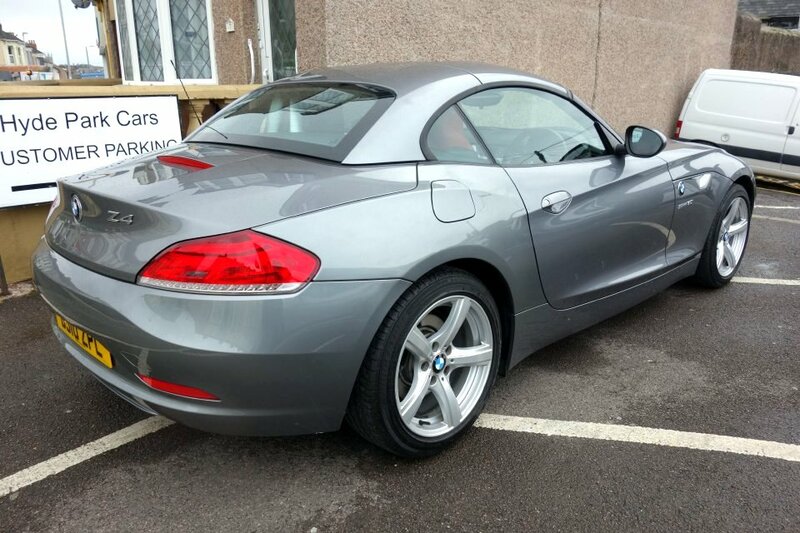 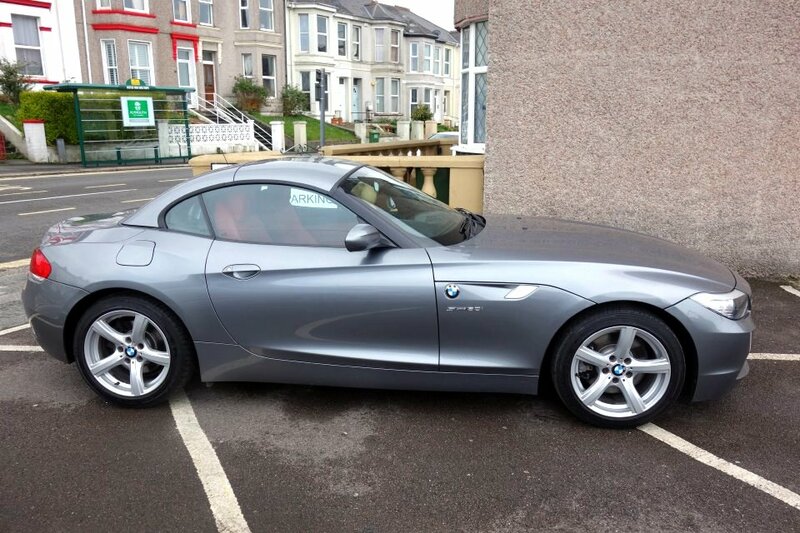 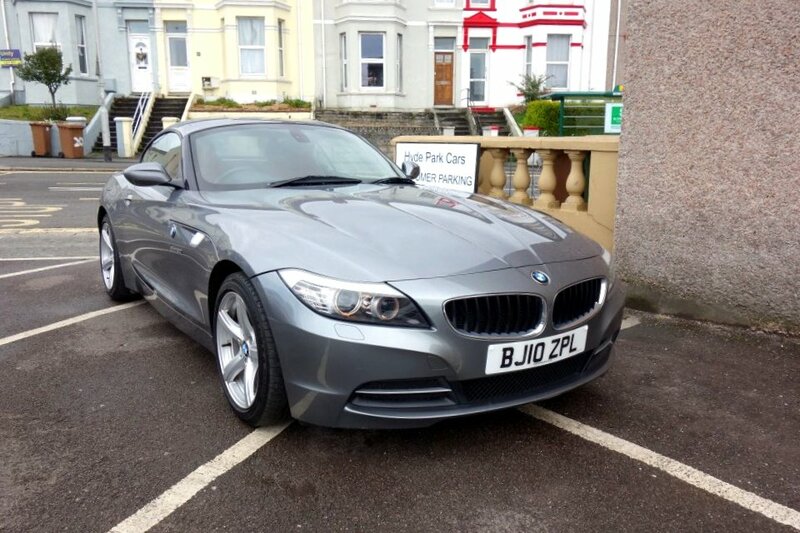 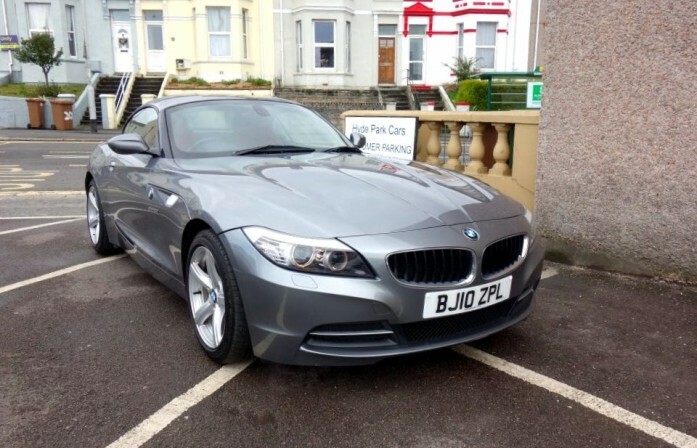 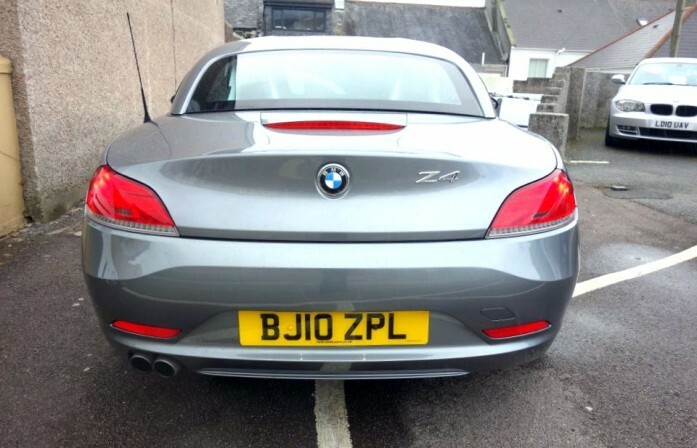 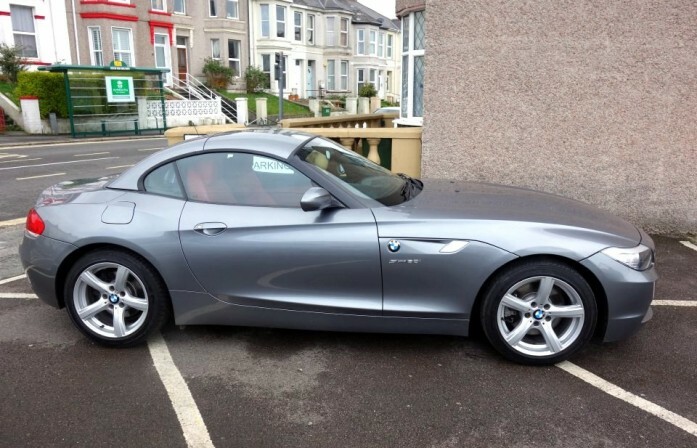 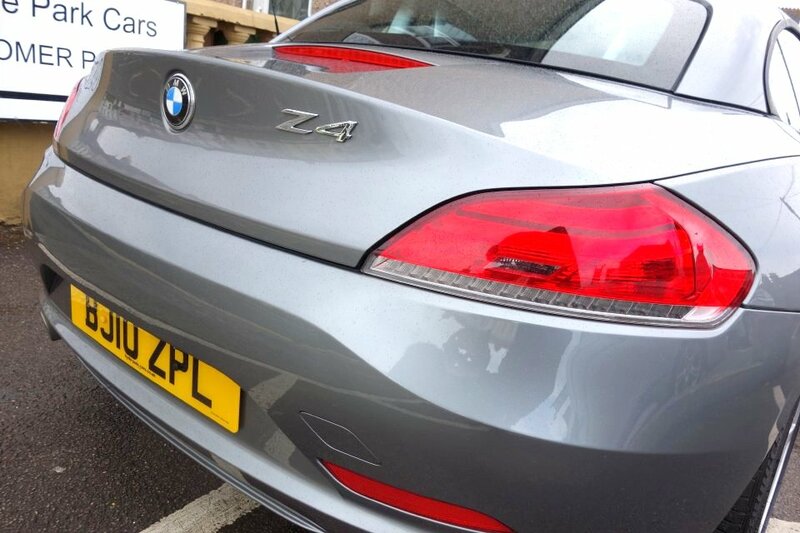 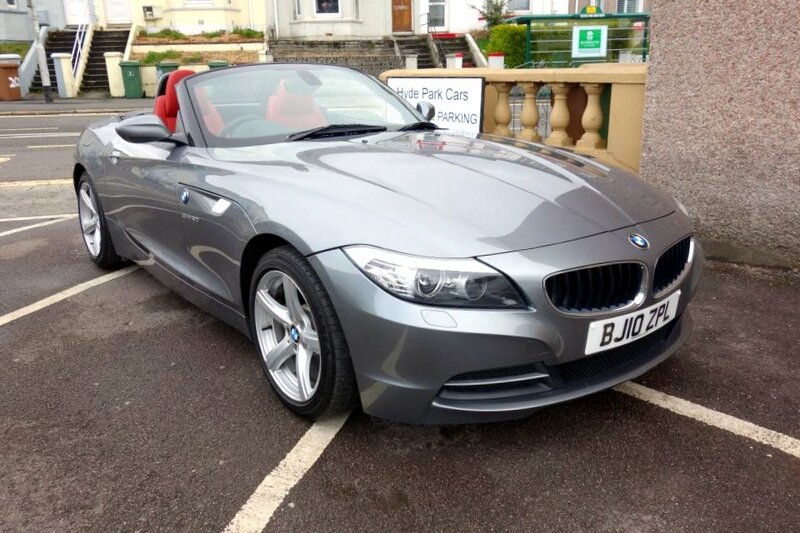 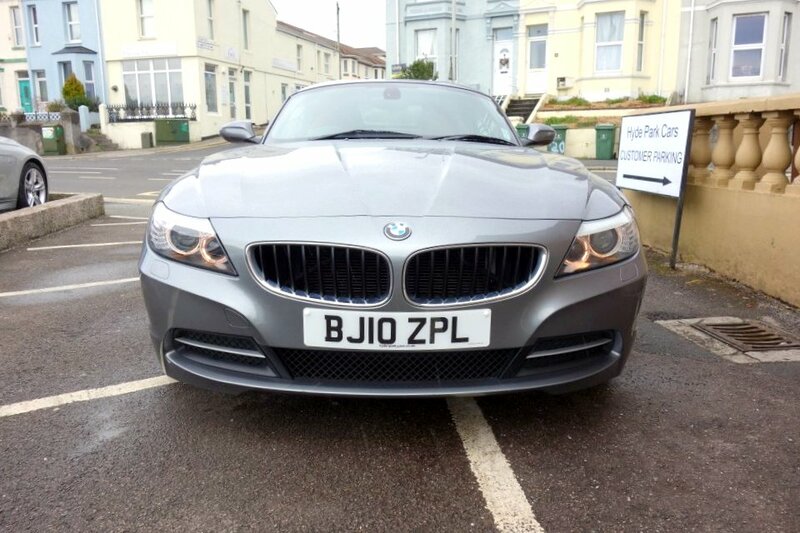 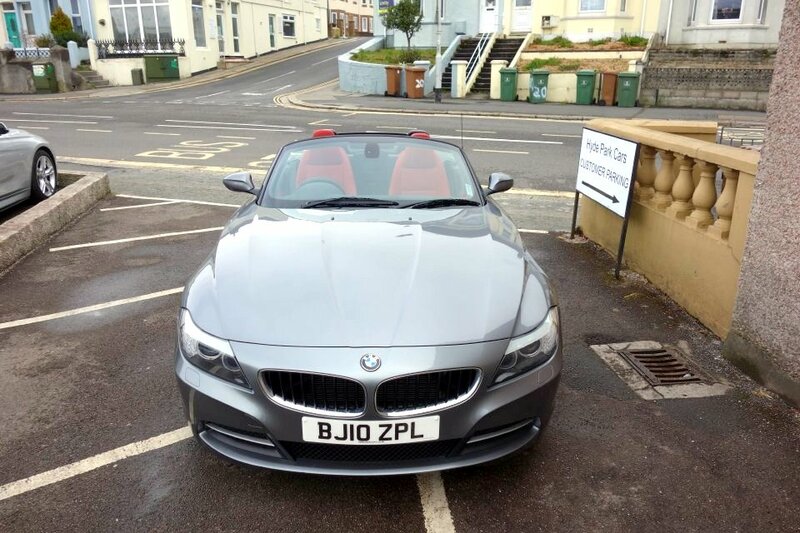 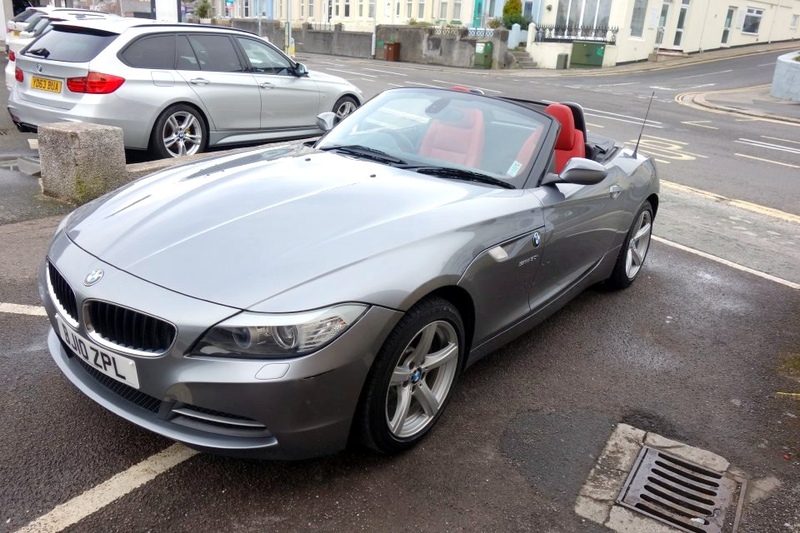 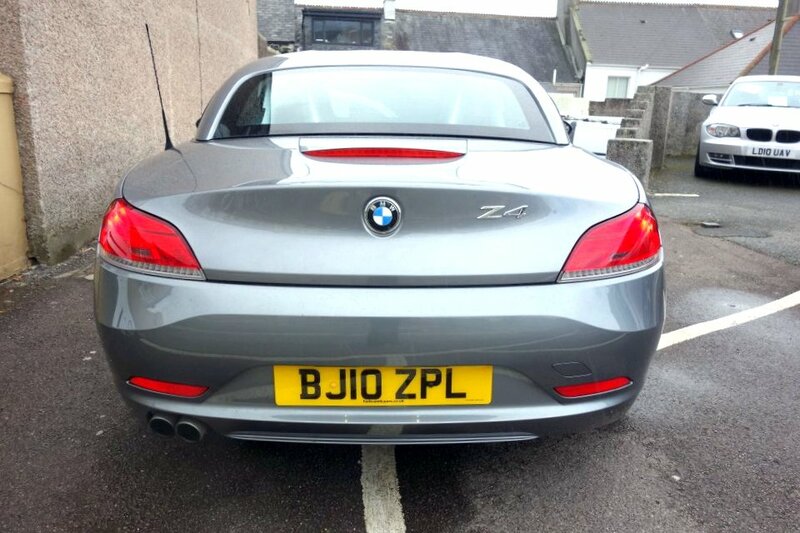 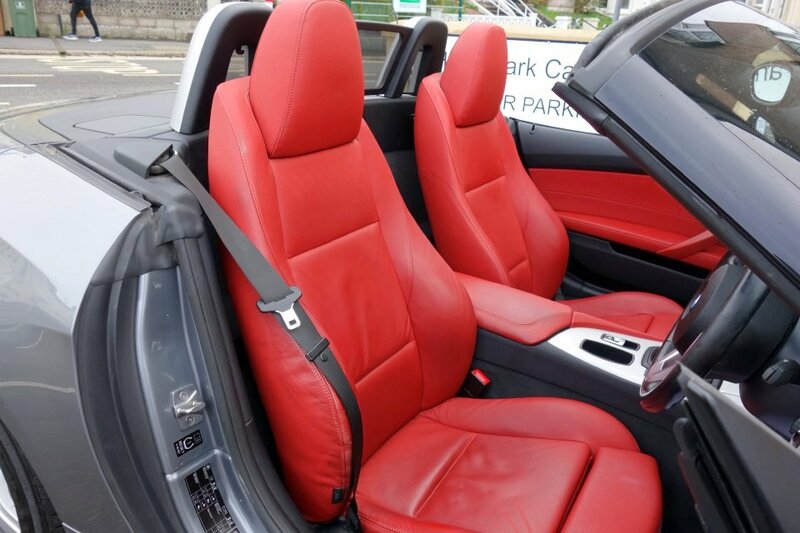 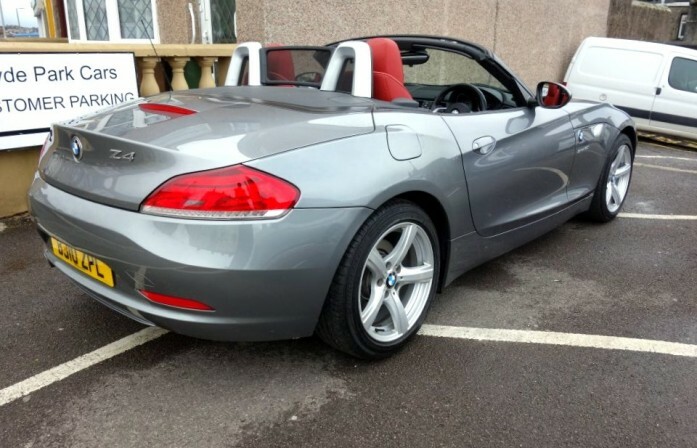 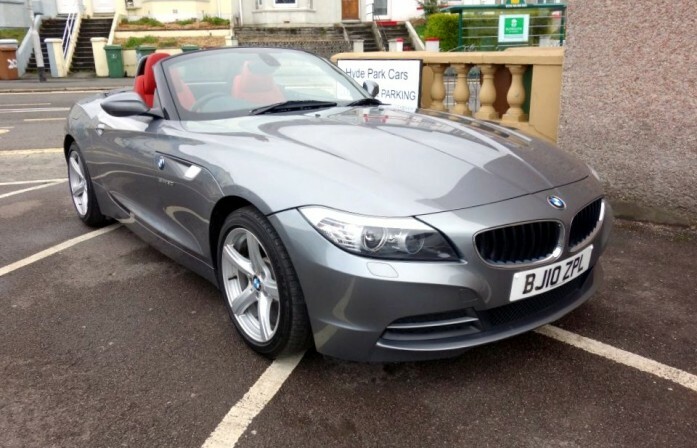 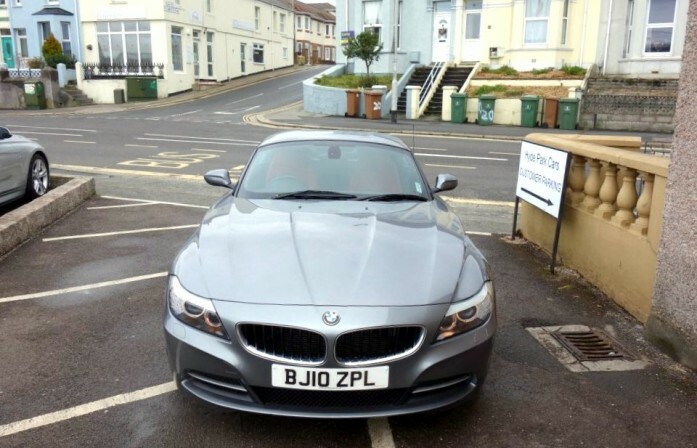 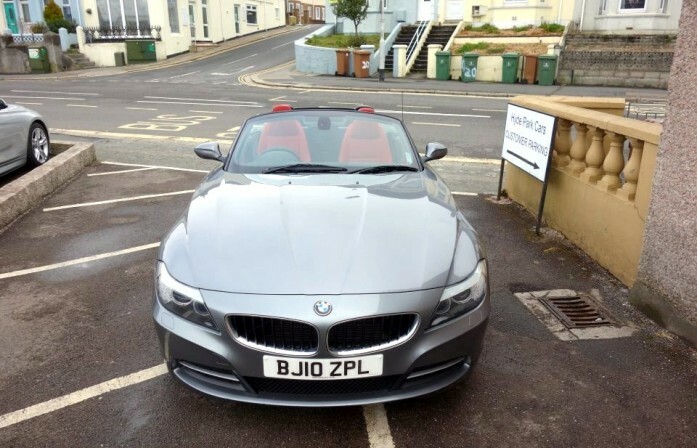 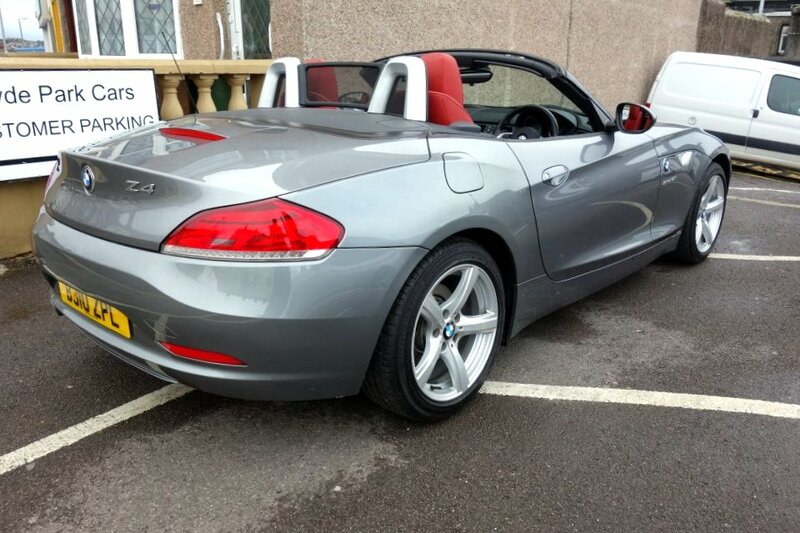 NOW SOLD - Outstanding BMW Z4 sDrive Facelift Convertible/Roadster 3.0i, 6cyl (258bhp), 6 Speed Manual With Only 1 Owner, 78K Miles And Full BMW Service History. 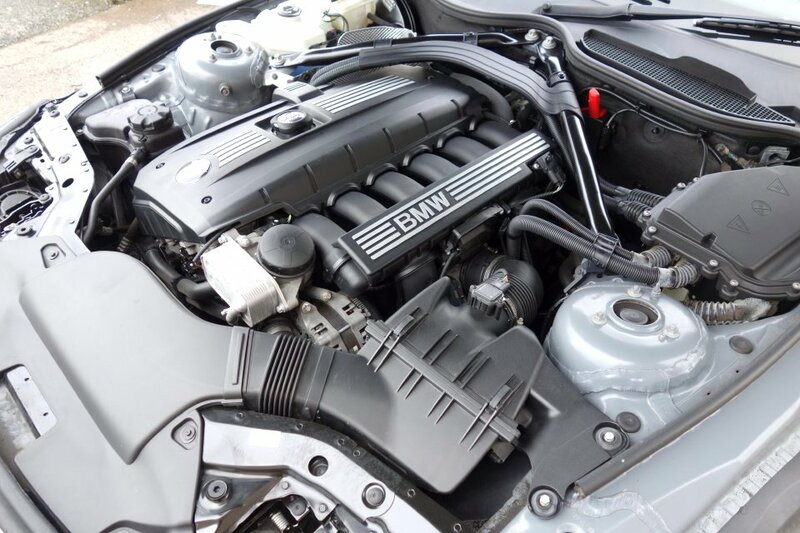 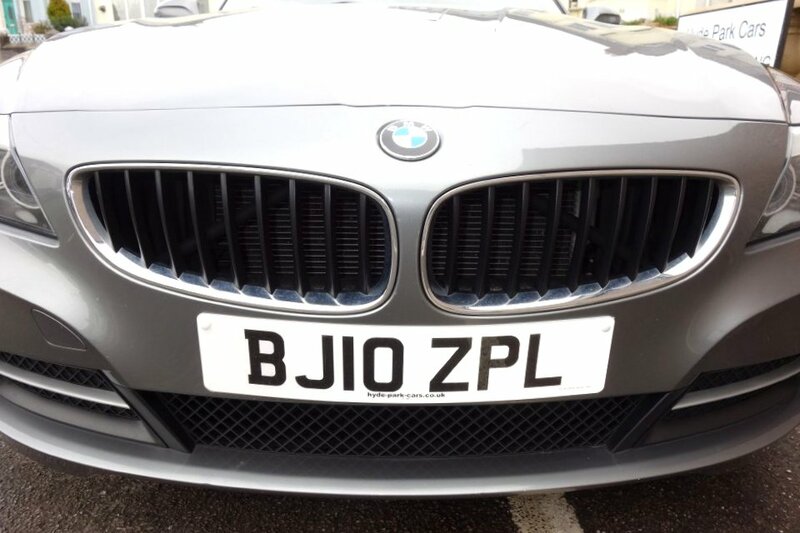 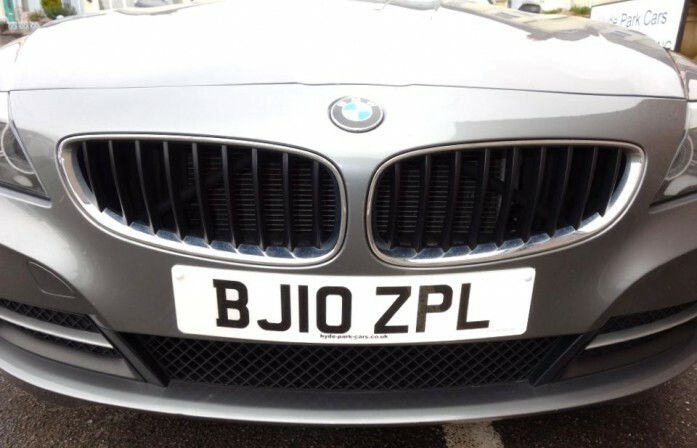 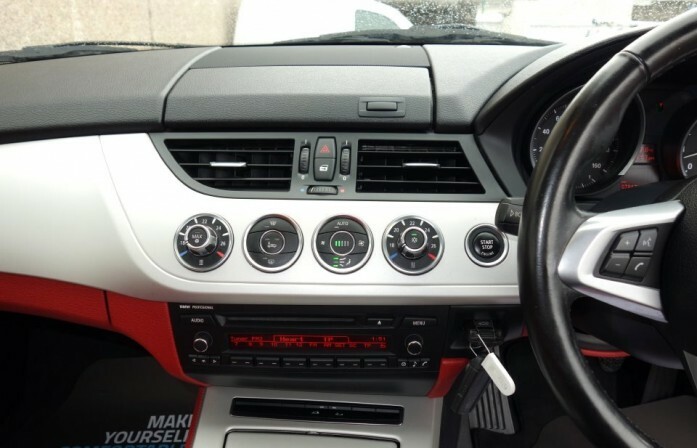 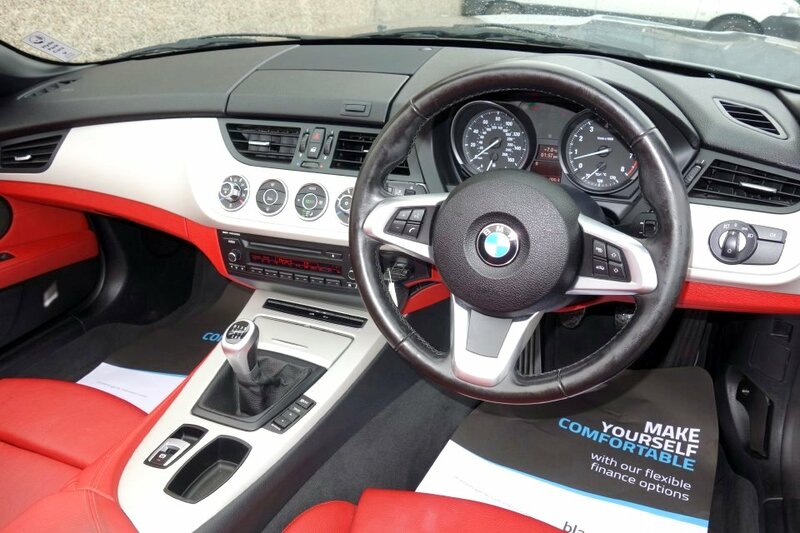 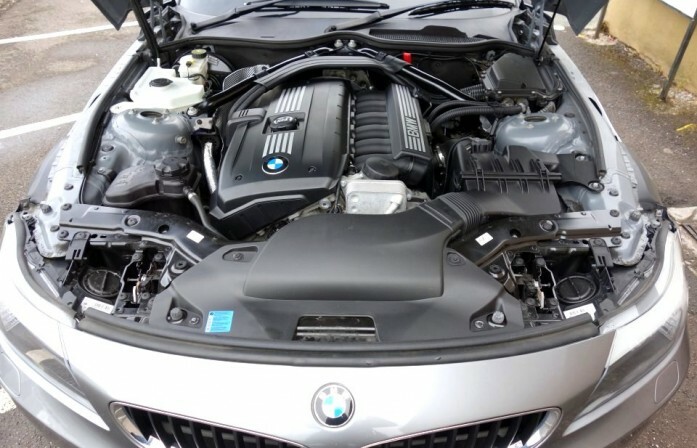 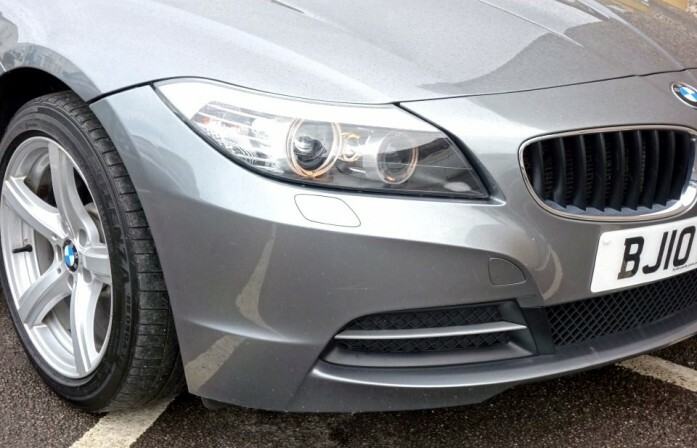 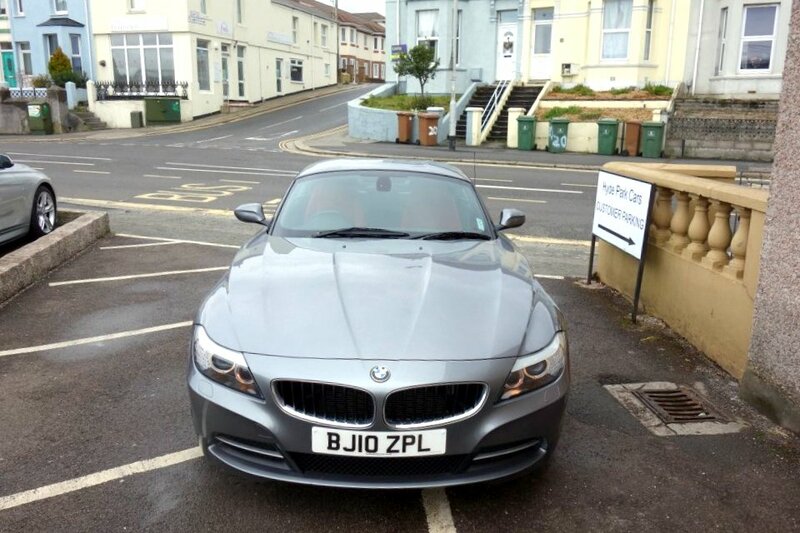 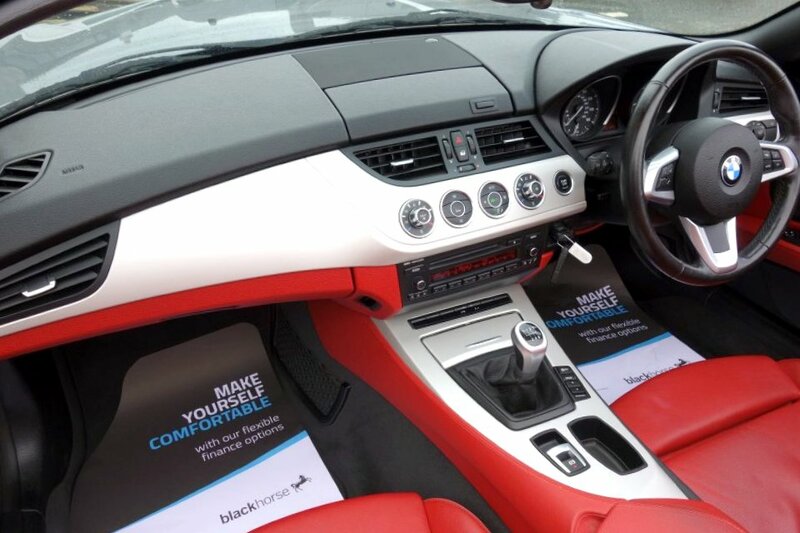 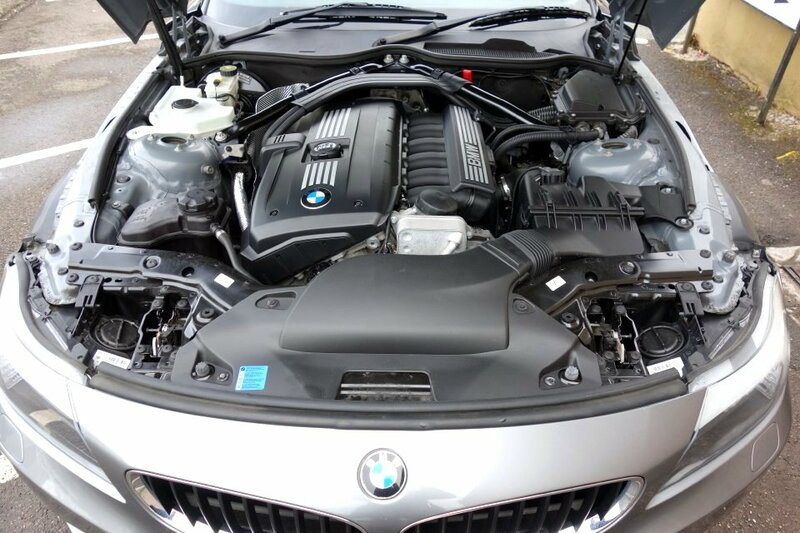 Cost Over£34,400 New Including £1,855 Of BMW Factory Fitted Extras. 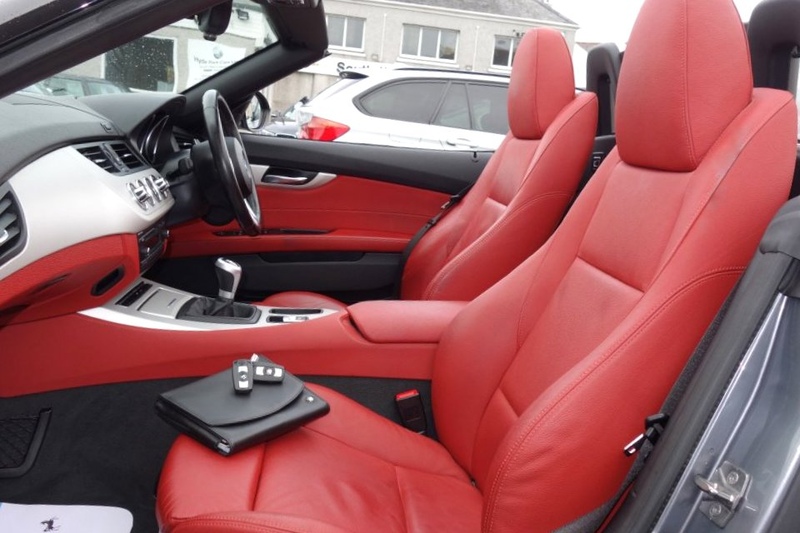 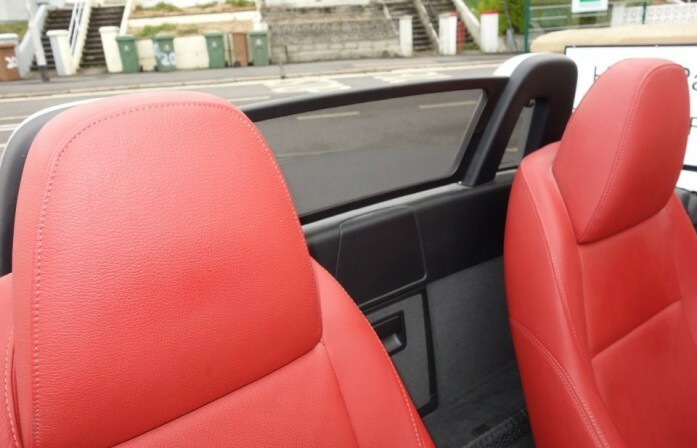 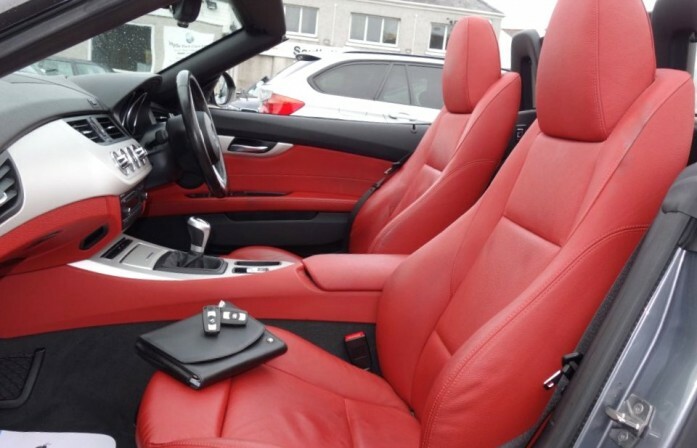 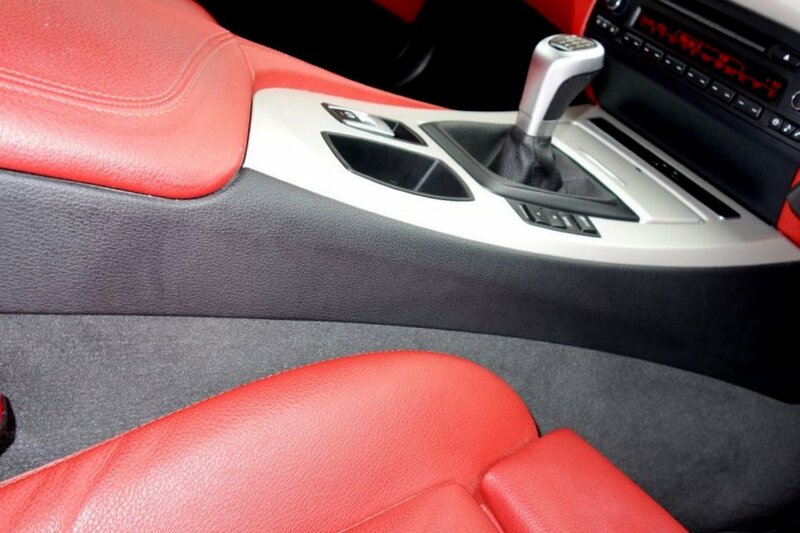 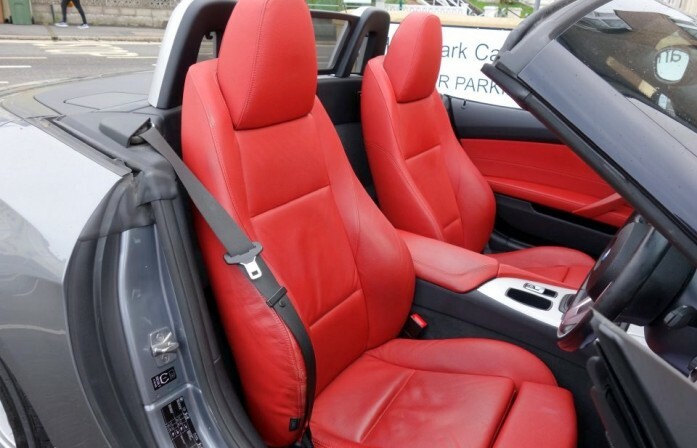 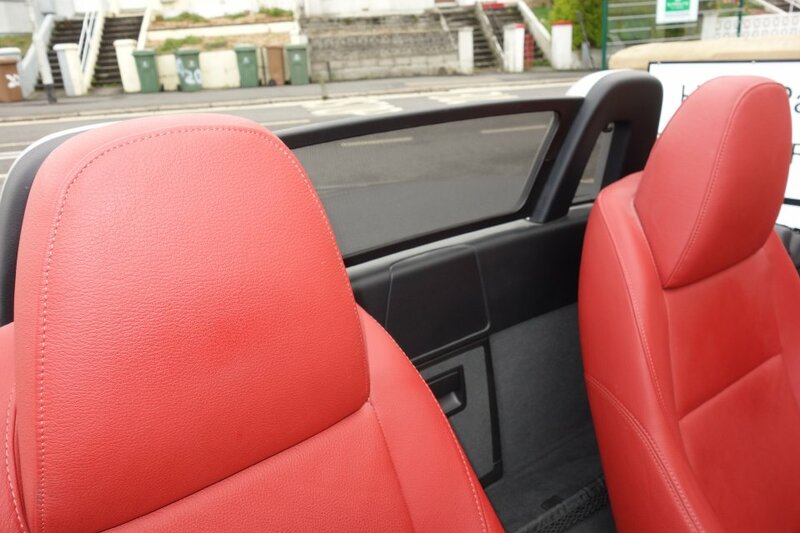 Space Grey Metallic (£520) With Coral Red Kansas Full Leather Interior. 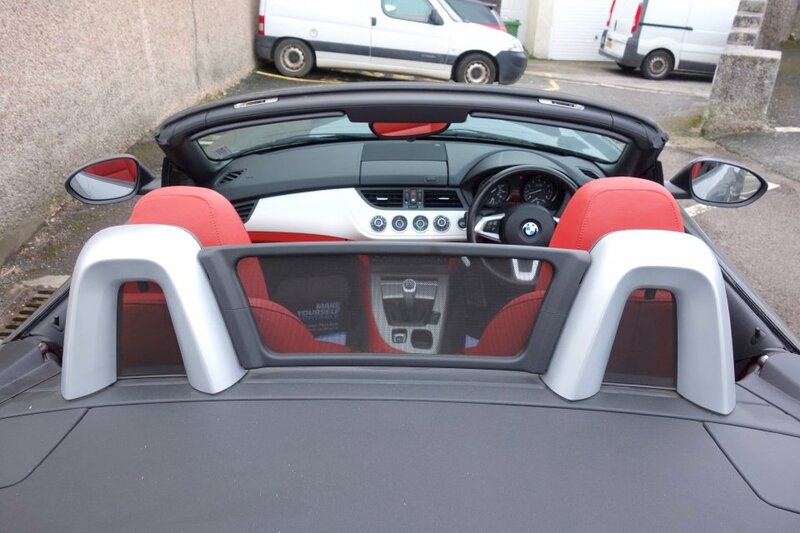 Fully Electrically Operated Hard Top. 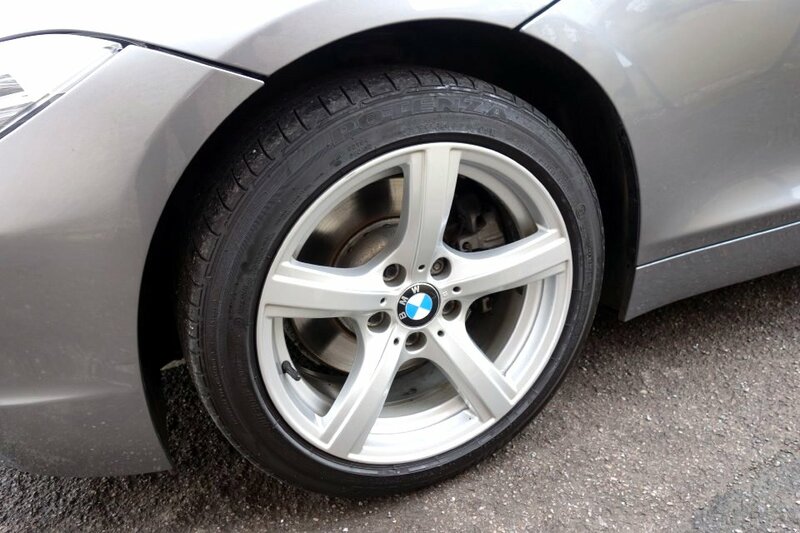 BMW Sport Alloy Wheels. 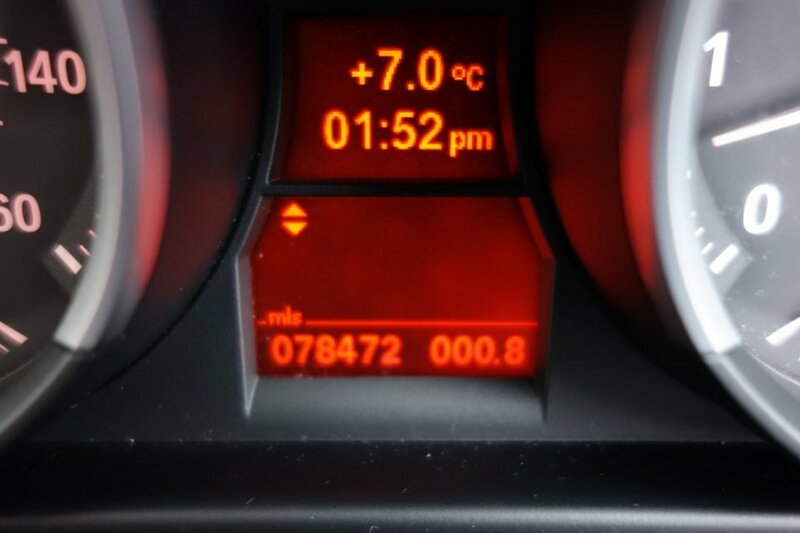 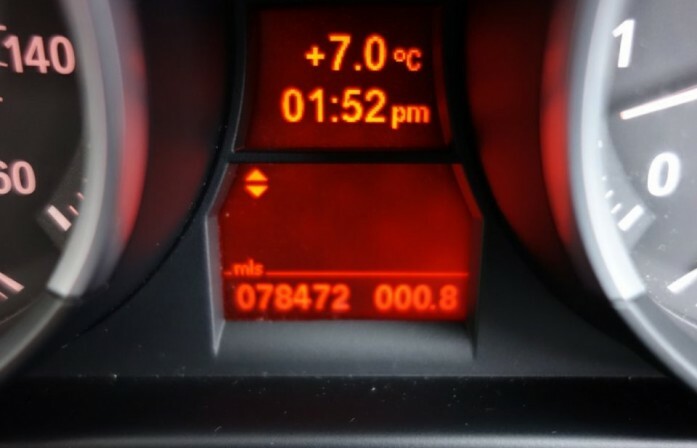 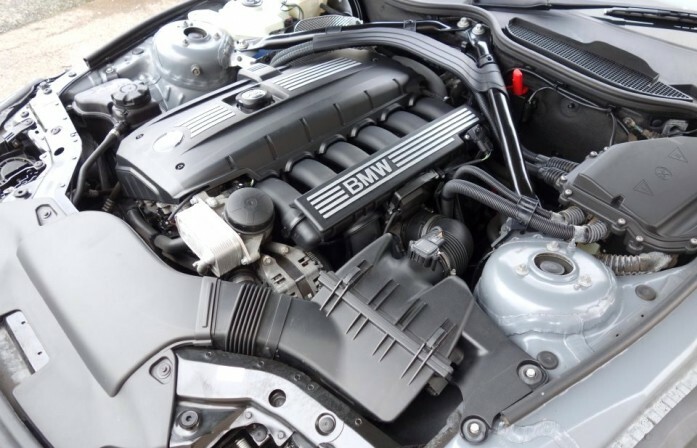 BMW On Board Computer System. Push Button Start/Stop Technology. 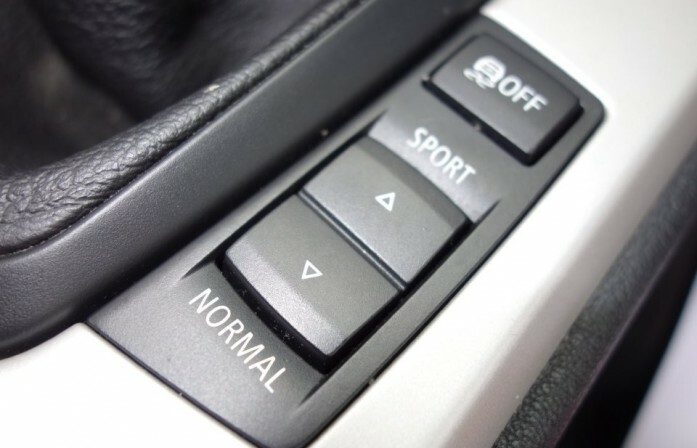 Sport And Comfort Driving Modes. 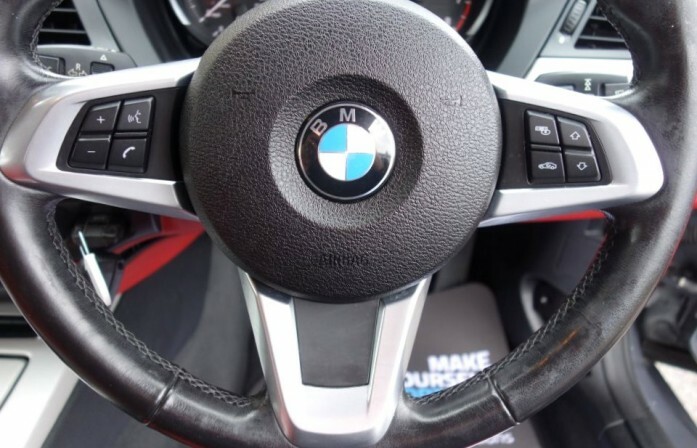 Leather Sport Multi Function Steering Wheel. 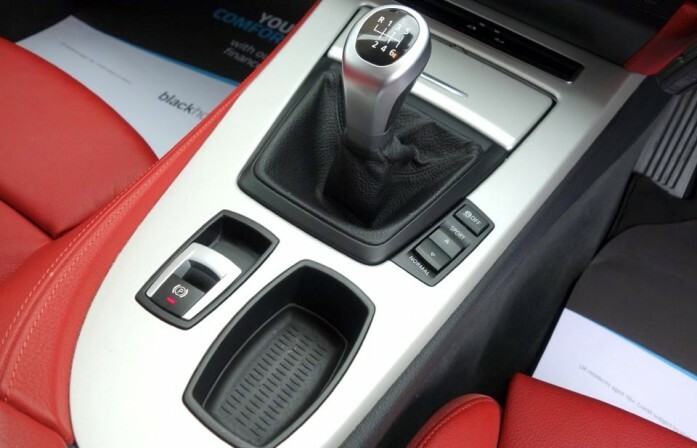 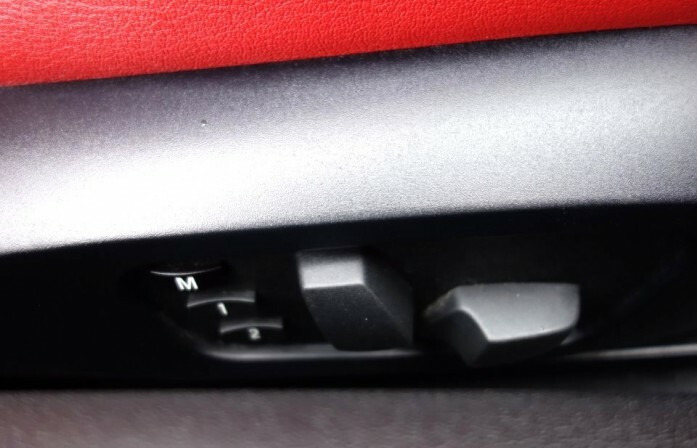 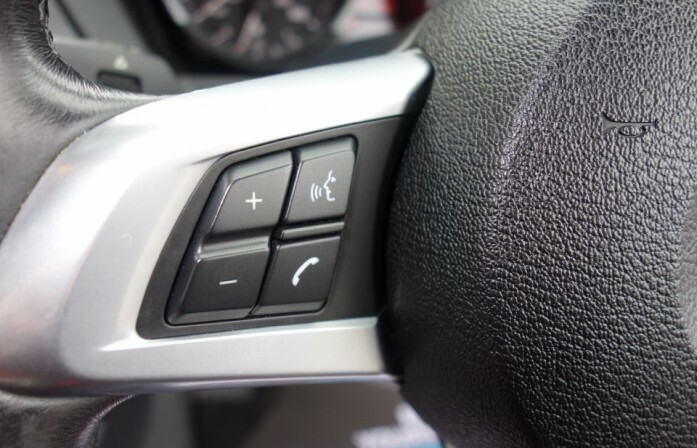 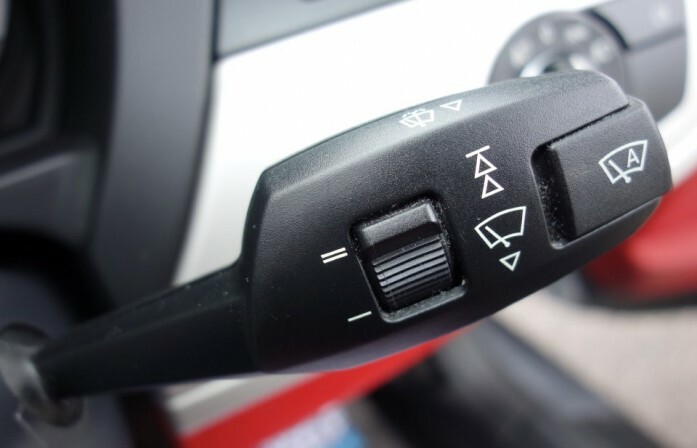 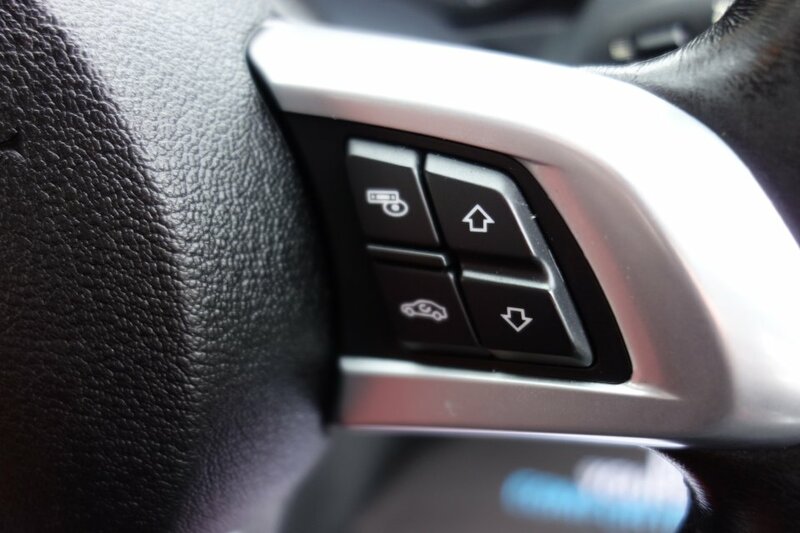 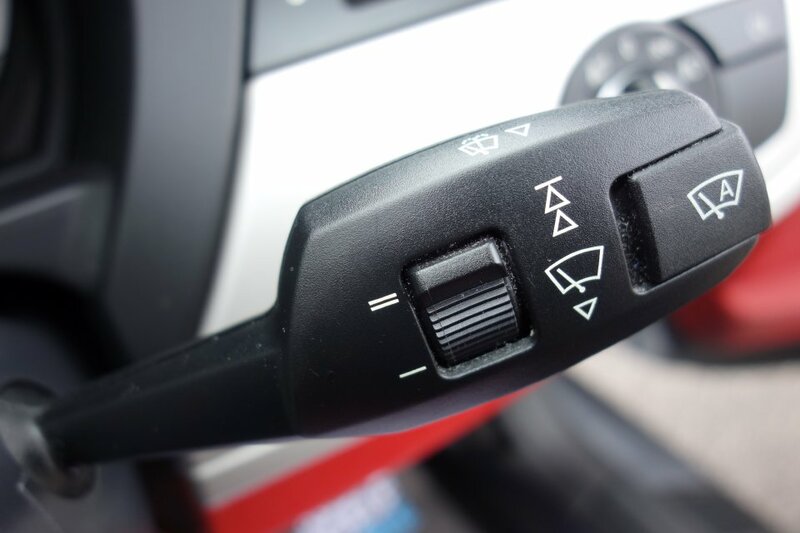 Push Button Handbrake System. 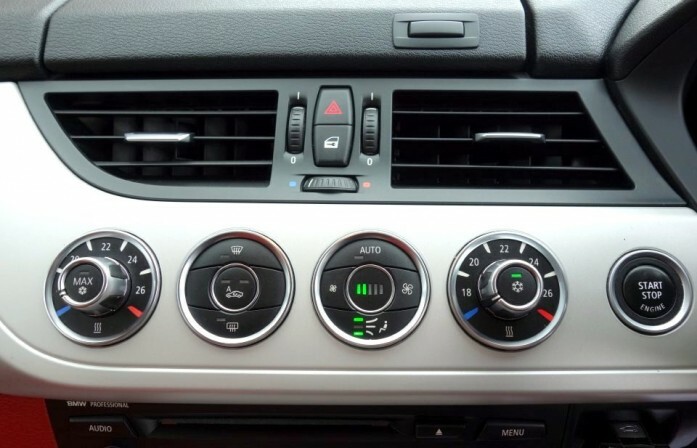 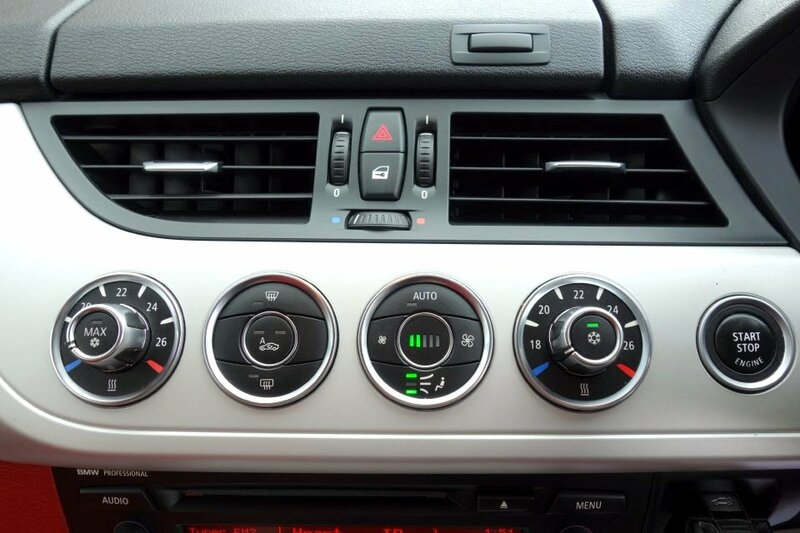 Climate Control Air Conditioning. 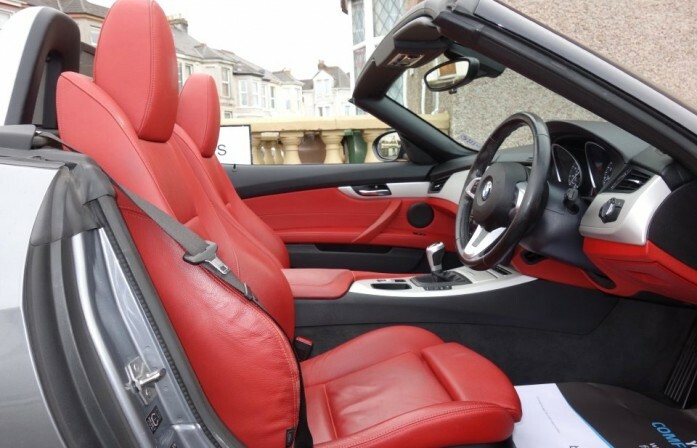 Fully Electrically Adjustable Sport Seats With Driver Memory (£965). 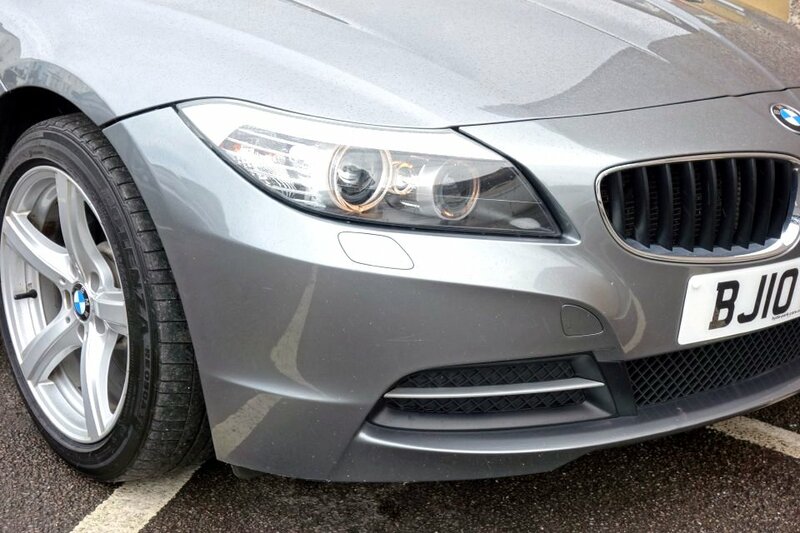 Xenon Headlamps With Angel Eyes. 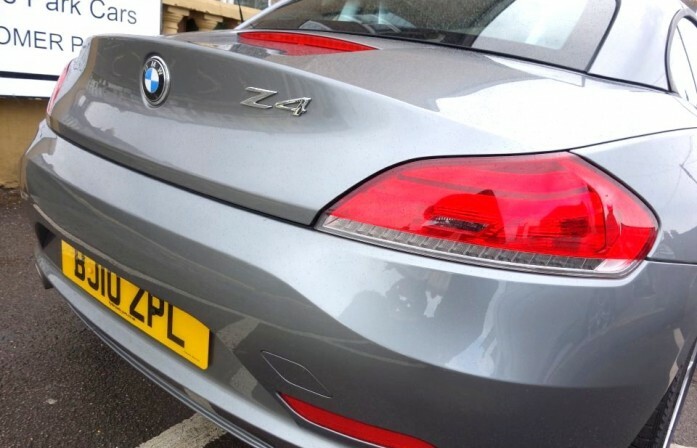 LED Rear Lamps. 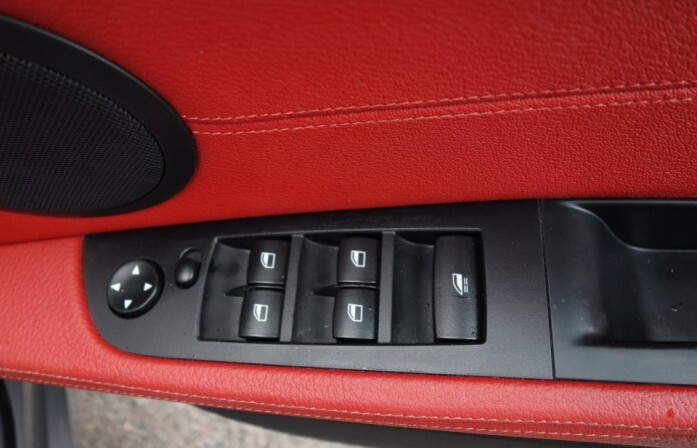 Centre Armrest. 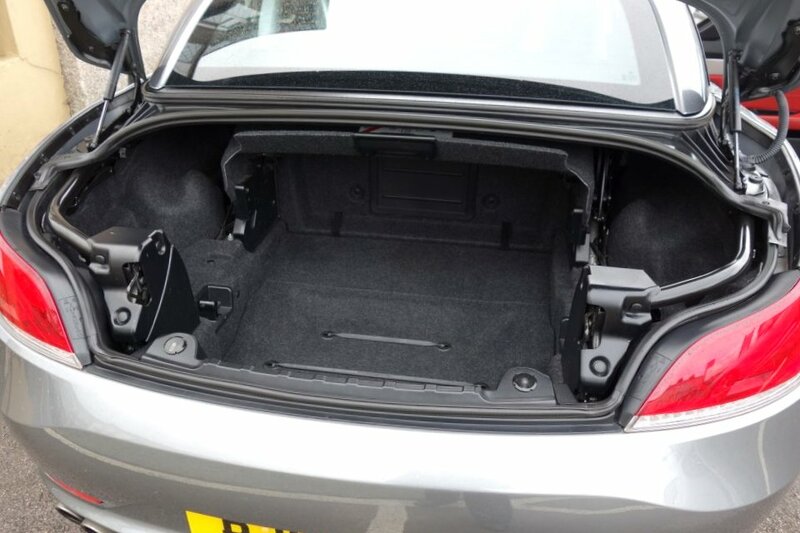 Isofix Child Seat Anchor. 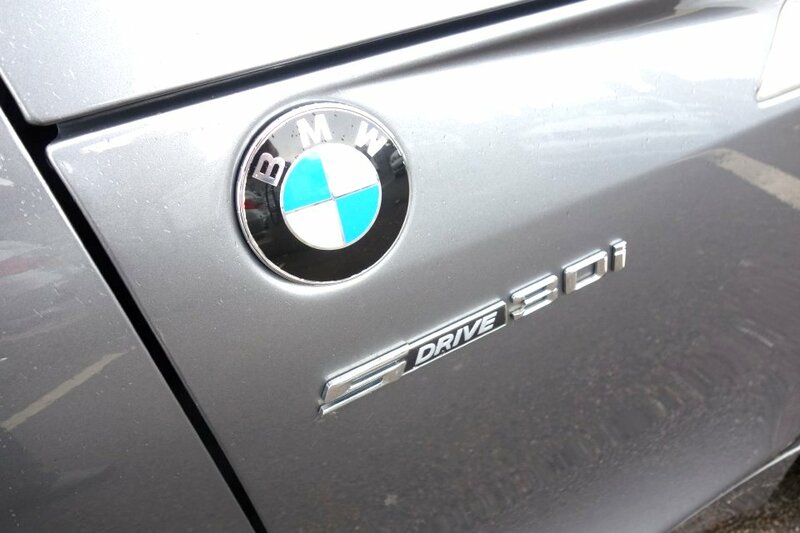 BMW Roll Hoops. 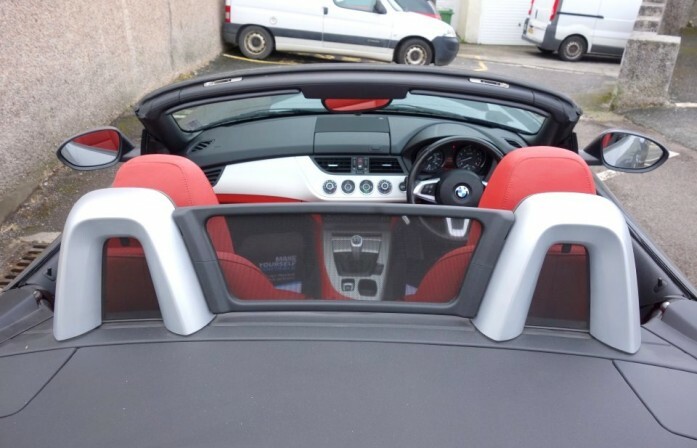 Wind Deflector (£210). 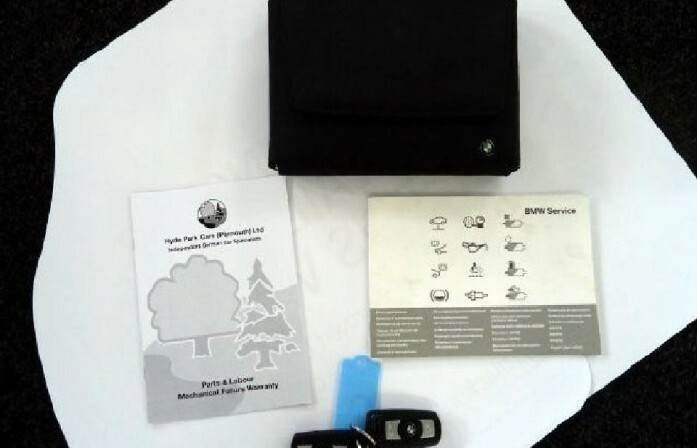 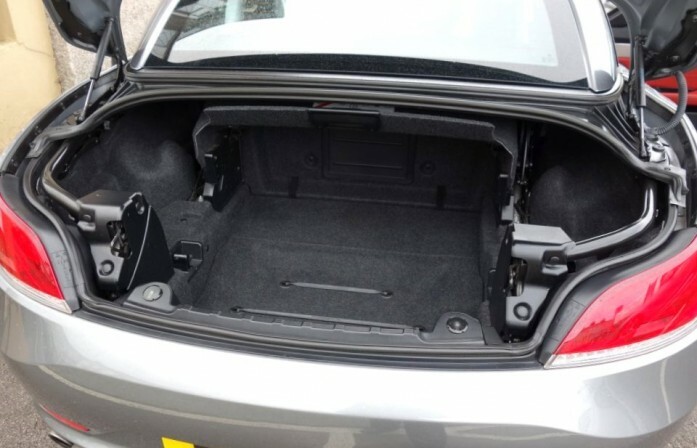 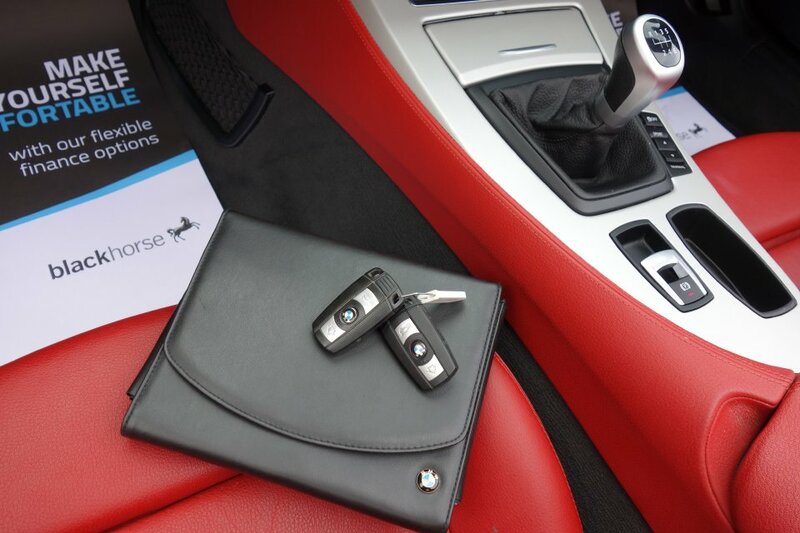 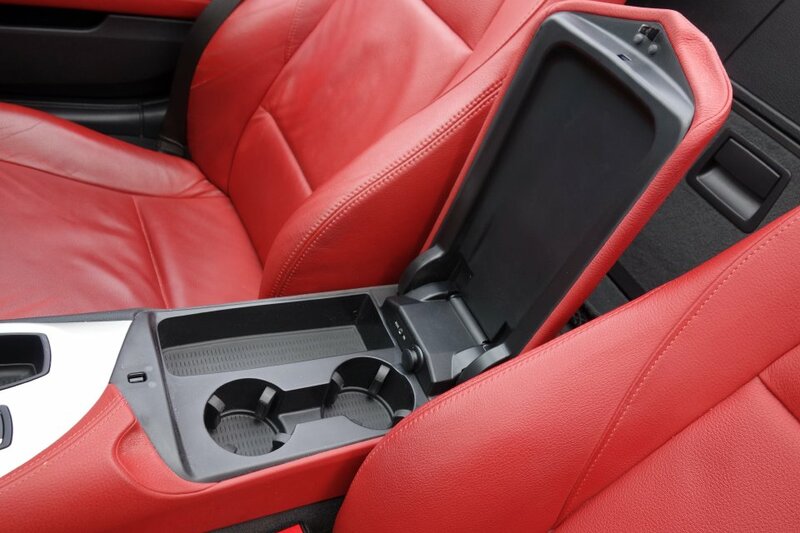 BMW Storage Package (£160). 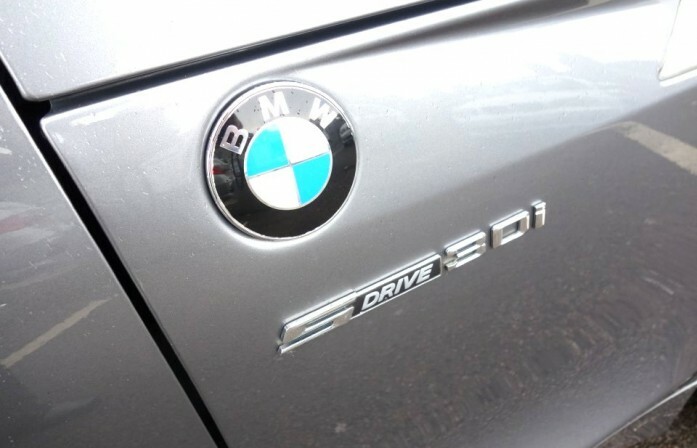 Heated, Electric Door Mirrors. 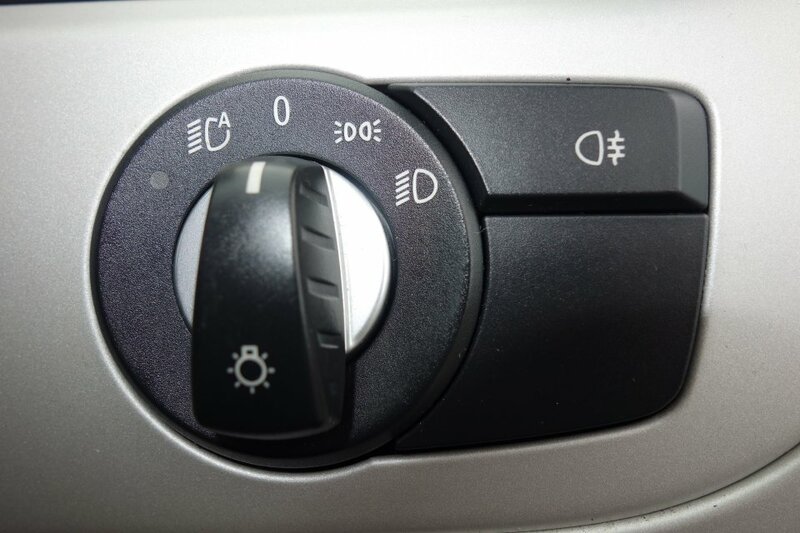 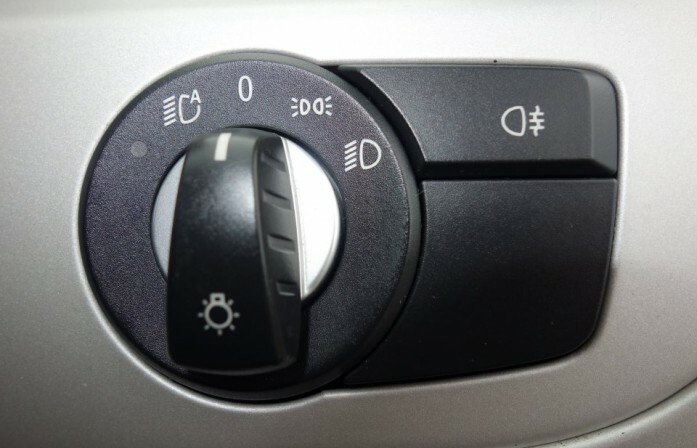 Rain Sensor Wipers With Automatic Headlight Activation. 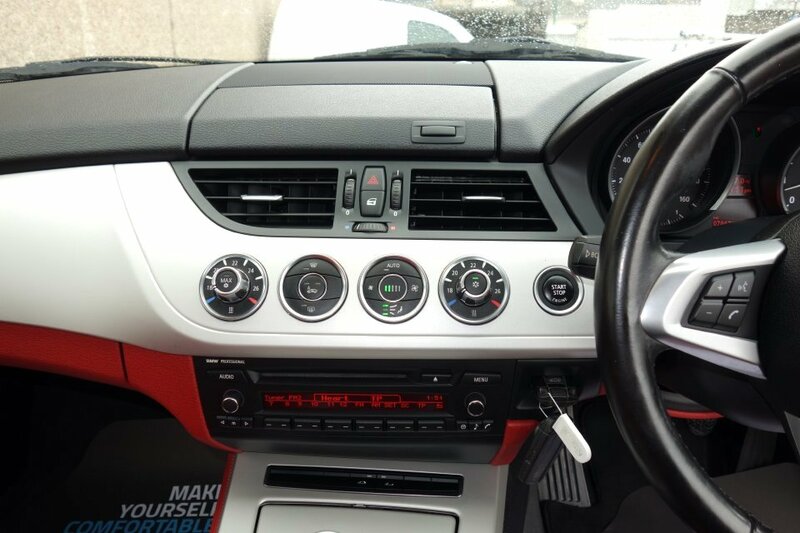 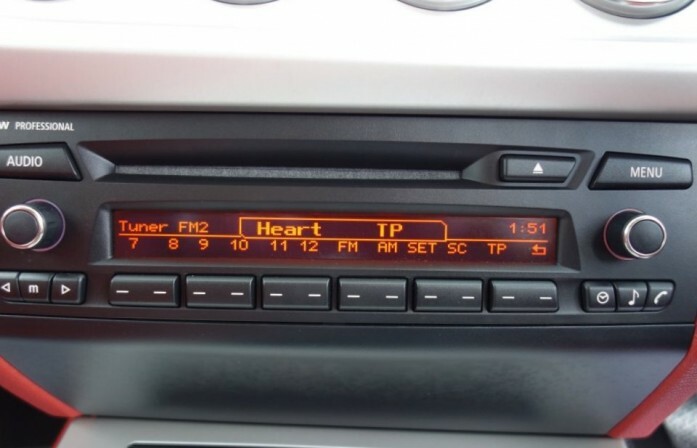 BMW Radio/CD With MP3 With MP3 And Aux Inputs. 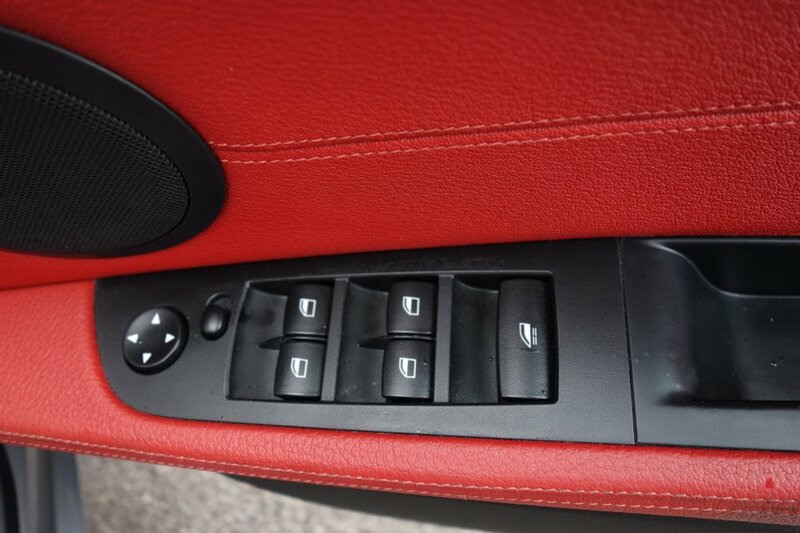 Silver Dash Trims. 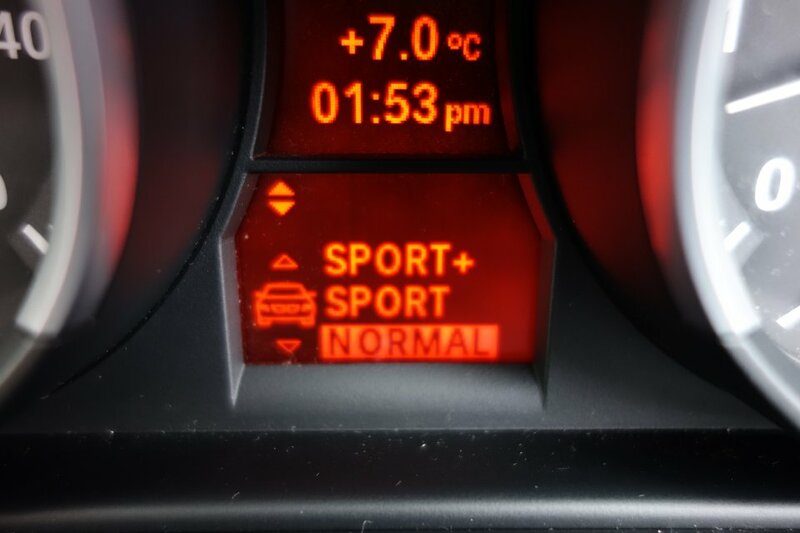 Multi Airbag Systems. 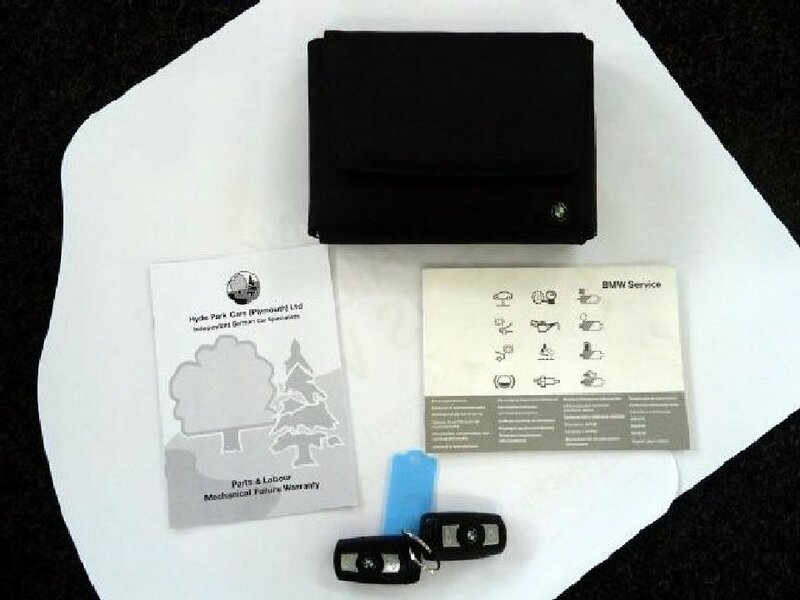 Remote Thatcham Alarm With Central Locking And 2 Keys - NOW SOLD!